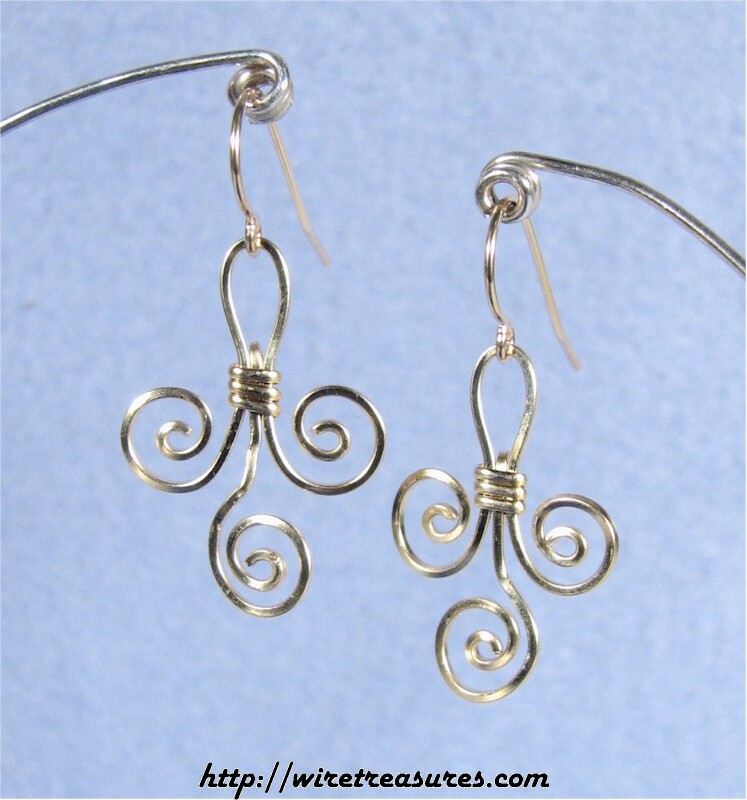 These 14K Gold Filled wire earrings have three open loops and a lot of style! Also available in Sterling Silver wire! You are visitor number 4,119 to this page.